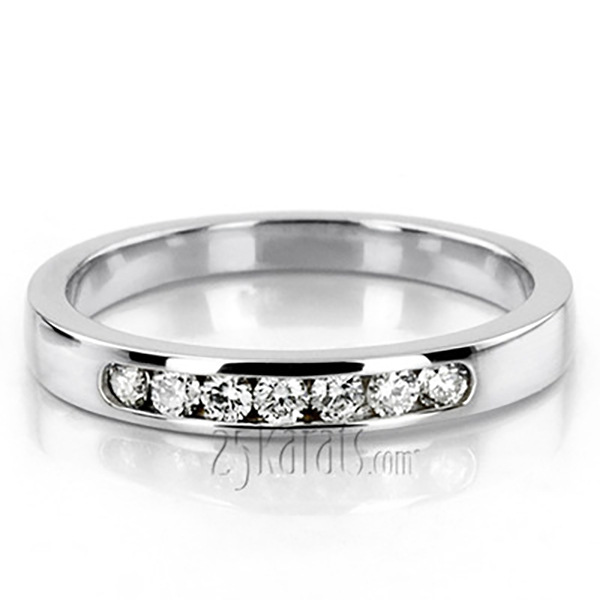 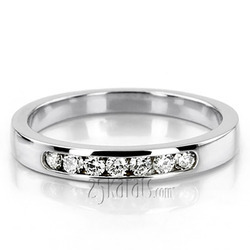 Celebrate your wedding vows with this classic wedding band. 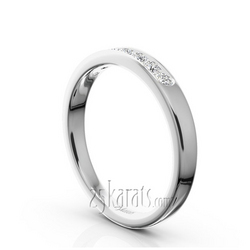 Brilliant round cut diamonds are set in channel and finished high polish for sleek look. 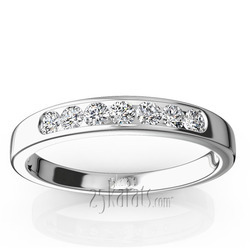 This traditional channel set anniversary band features 0.25ct. 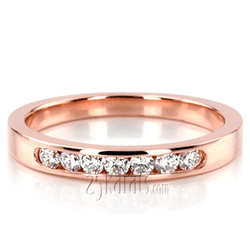 tw round diamonds. 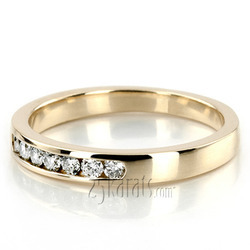 This anniversary band is available in 14k, 18k, platinum and palladium. 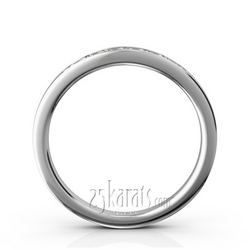 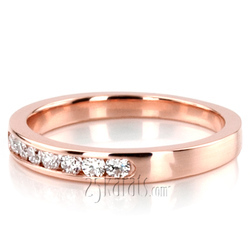 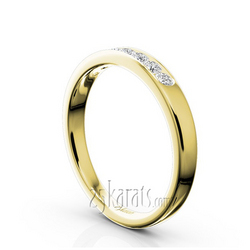 Carat Weight / Size (each): 0.035 ct. / 2.1 mm.